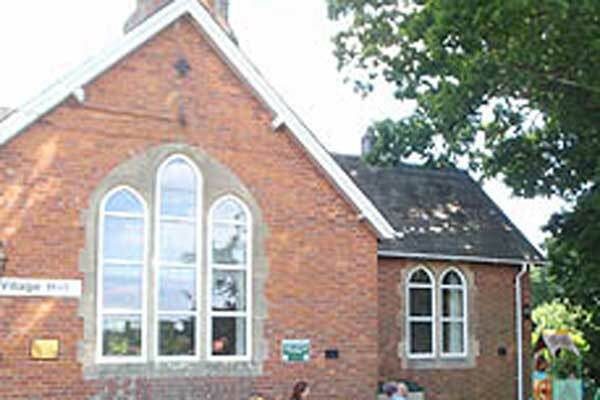 Classes held within Hastings & Rother at venues including Westfield Community Hall & The Ore Centre. 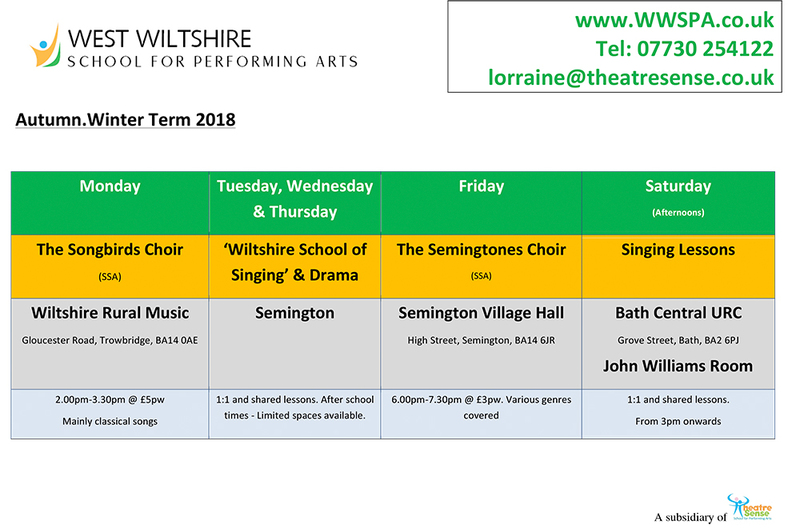 Classes held in Semington & Melksham. Interested in taking one of our classes? Download our application form. 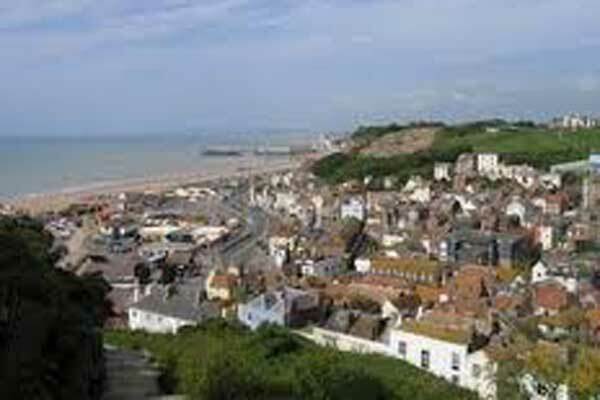 Private Singing and/or Drama lessons can be arranged with Lorraine either at her home in Wiltshire or her Studio in St Leonards, East Sussex. 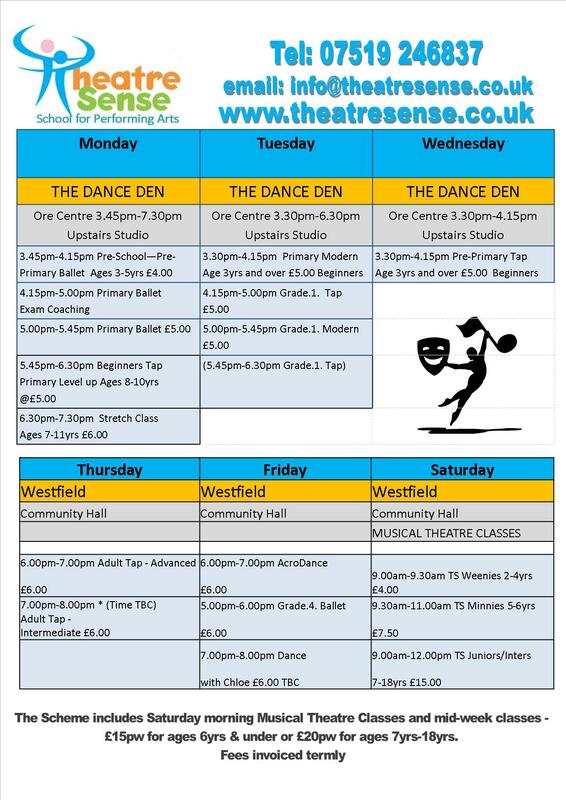 Please see timetable in the Information Pack for details on venue locations – available via email or by post.